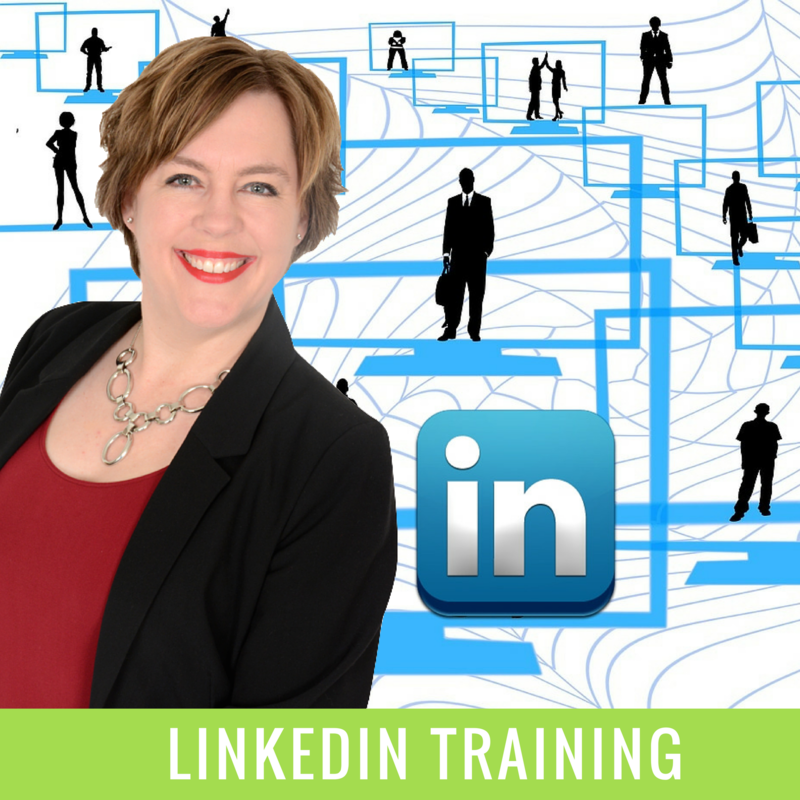 Bring your laptop and discover how to get a steady flow of leads using LinkedIn. Do you have loads of connections on LinkedIn but you are not sure what to do them them or how to stay in touch with your connections? When you do connect with a request on LinkedIn do you say…….. now what? In this hands-on workshop, you will discover how to use LinkedIn to leverage your connections, build your network and optimize your personal profile. It is a powerful and professional platform that goes beyond the profile to build relationships with your potential clients & connections and turn them into offline sales. You will learn the steps to a highly effective profile and how to use that profile to get yourself out there in a big way to attract the right connections, build your network and convert those connections to generate leads. The key elements of a powerful profile that attracts clients and boosts your brand. How to create a connection strategy that works for you and your brand. The LinkedIn Lead Generation System that brings a steady flow of new leads to your business. I help businesses leverage the power of Social Media while guiding them to Take Action and Stand Out from the online noise, Speak Up to get their message out there and Stay True by being authentic to their brand while growing their online network. I’m all about helping businesses step into the Social Media spotlight and Get Noticed… Professionally. Sign up to get information about upcoming workshops we host to help you improve your business! Copyright © 2017 Wellington Waterloo Community Futures. All rights reserved.